BLUEPRINT was the talk at the 2016 Friday Night Lights Sale as his first daughters to sell commanded $30,000 and $22,000 respectively. 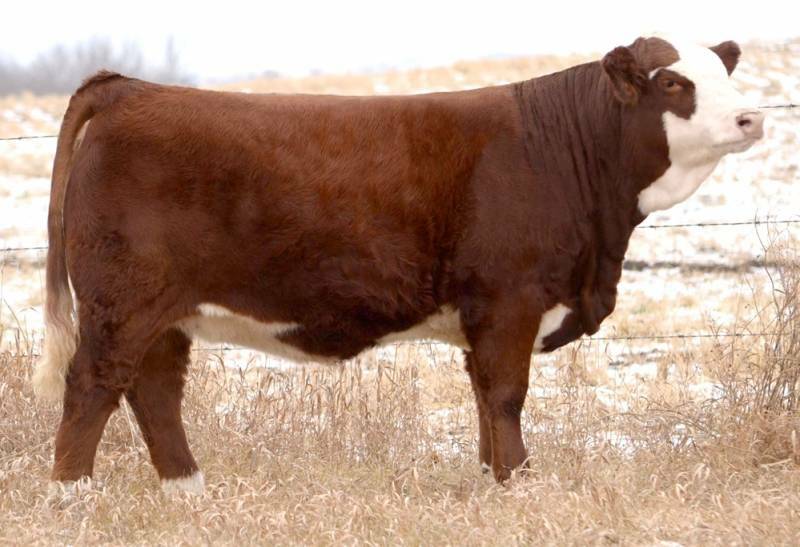 BLUEPRINT calves easy with extra vigour and great pigmentation and has added value and marketability for all that have used him. 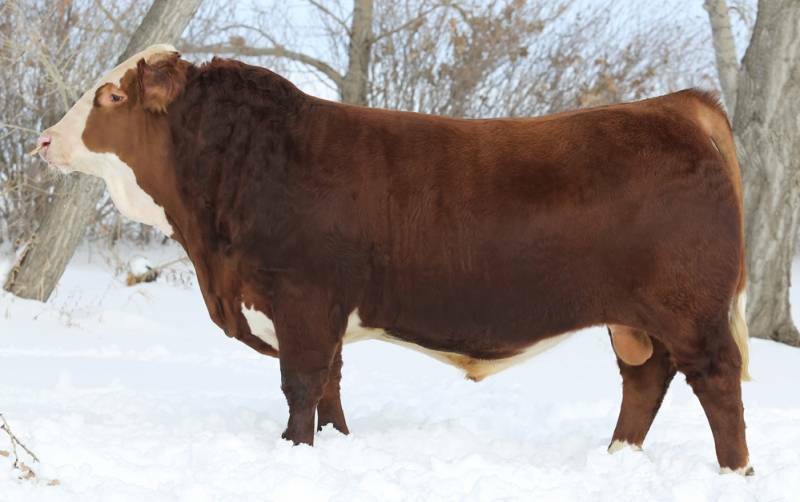 His sire, Anchor T Rusty has been a consistent producer and to find a polled son of BLUEPRINT’s quality is very special. 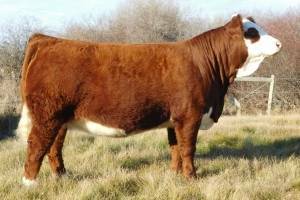 His dam, PHS Homozygous Exceptional is a young, yet proven cornerstone female who also raised a past $17,000 high selling female. Blueprint is a rare find and will have a huge impact on the Simmental Fleckvieh industry, as he is as unique and complete of a Polled Full Fleckvieh that we can design.